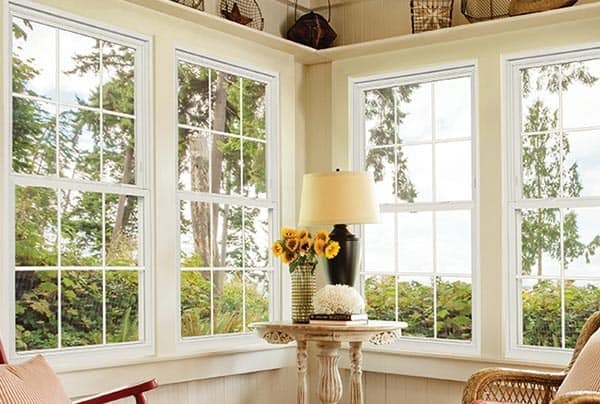 The double hung window option is a classic style. The tilt down mechanism makes cleaning the inside and outsides of your sashes easier than ever. The top and bottom operating sashes give the homeowner the freedom to ventilate by opening the bottom, or the top sash. 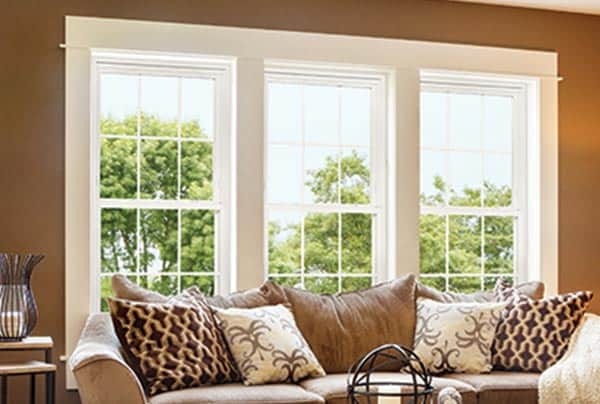 We have several different choices when it comes to making your windows unique. From the varying lite options on the sashes, to the many color styles, our windows will make your house stand out on the block. We use the highest NFRC rated windows on the market, with u-values as low at .15. 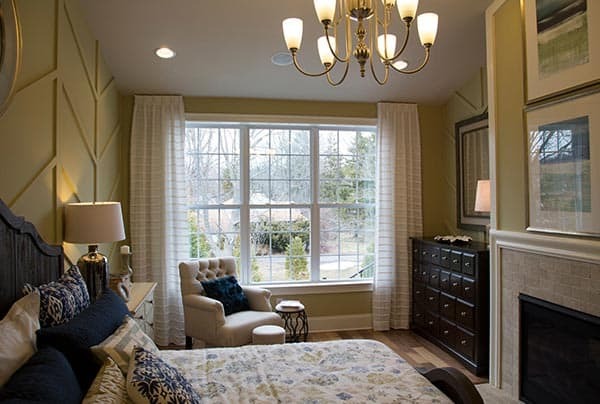 We offer superior window installation services and full window replacements. 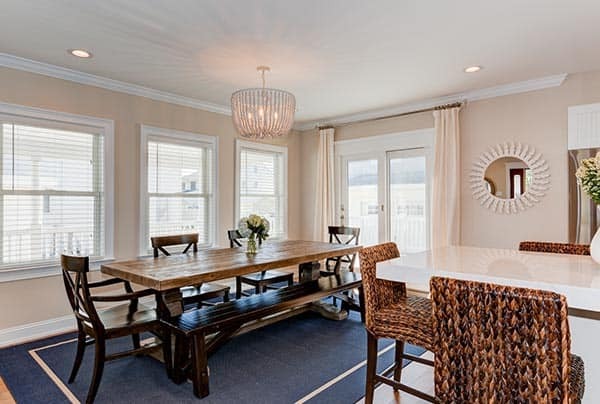 To discuss your next home improvement project, give us a call today!